- Notable Features: LEED Certified, EPAct compliance; R&D laboratory systems; specialized communication infrastructure coordinated among USACE, USAF, NAVFAC, USMC; DOD ATFP compliance; SCIF provisions; Design-Build project. 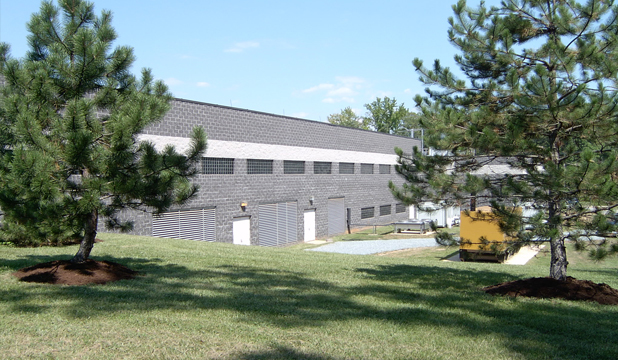 - Project Summary: Alphatec provided total A/E services for the new design and construction of the EOD Facility. The masonry/steel structure was designed in keeping with campus character, with specialized MEP infrastructure including SIPRNET and laboratory systems per applicable Unified Facilities Criteria (UFC) publications.